DESCRIPTION Welcome to Discovery Ridge! Paths, parks, rivers, and nature are all in your back yard in this Estate community. Located just 20 minutes from Bragg Creek and Situated in a cul-de-sac on a quiet street backing on to the pathway leading into Griffith Woods. 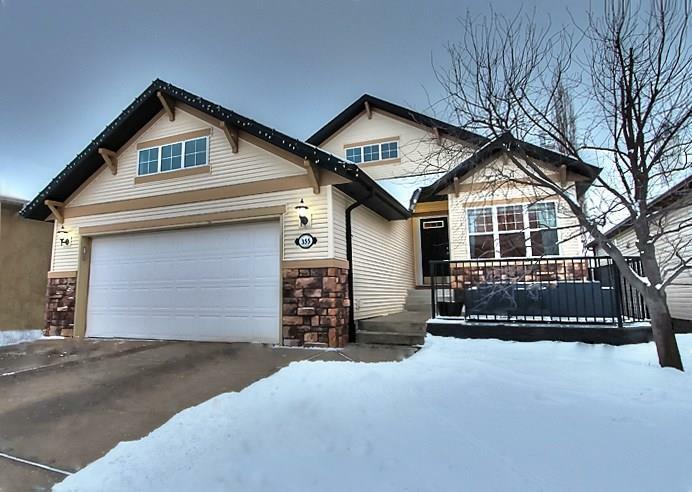 Come experience over 3000 SF of developed living space in this bright and open concept Bungalow, with 2 skylights, upgraded appliances, 2 beds and 2 full baths on main floor. Master includes, soaker tub, stand up shower and walk in closet. This home has all of the upgrades you could want in an Estate Home with vaulted ceilings, a welcoming walk out basement with rec/games room, entertainment area and fully wired media room, 2 additional beds and another full bath. Back yard is fully landscaped with an outdoor paving stone pad. Other upgrades include in-floor heating, over sized garage, new no maintenance front porch, LED lights, central air conditioning. This property is priced to sell quickly. Book a showing today or come check out an open house. 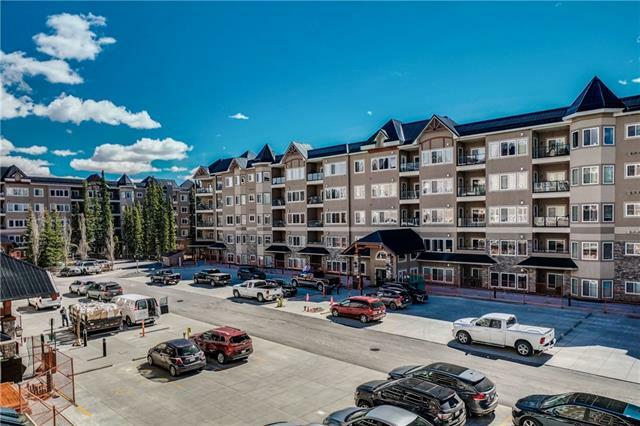 355 Discovery PL Sw, Calgary, Alberta, MLS® C4226692 T3H 4N7 is a Detached, 5 bedrooms, 3 bathrooms, approximately 1,533 Sq. Ft. Listing price 765,000.00. This property was built in 2001.